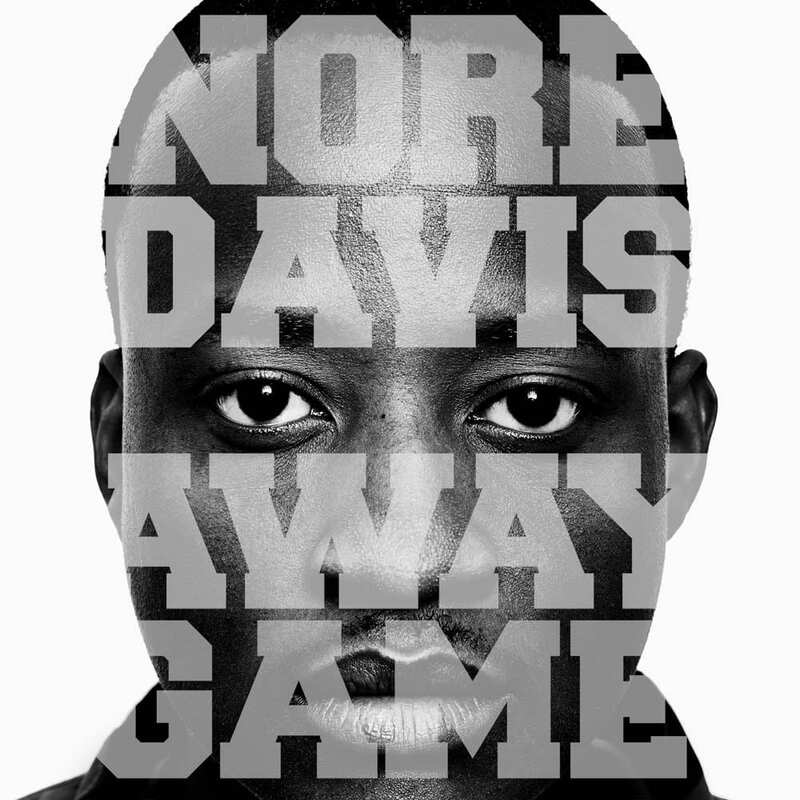 Nore Davis is a fresh young face of comedy, who combines an amazing stage presence with an energetic delivery filled with witty quips and sharp punch lines. Edgy and clean, Nore tells it like it is, speaking to audiences everywhere. From relationships to family, race, and politics, Nore is a comedian for the masses, relating to everyone from teens to the mature adult, delivering original content and leaving no topic untouched.